ELM TREE CIRCLE is a four-piece Emo/Pop/Punk rock band from Germany. Over the last few years, the band has been engaged in extensive touring playing numerous shows across Europe, the UK, up to Asia including Japan, and Australia. 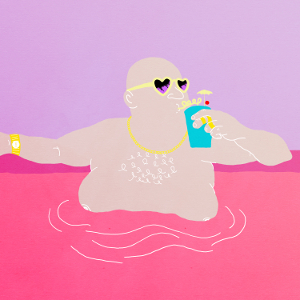 The band has shared the stage with such iconic acts as THE ATARIS, PEARS and SUCH GOLD. Now the band is ready to release their long-awaited full-length debut album “The Good Life” and will be set to release through KROD RECORDS on May 11th. “The Good Life” is a lovely piece of modern emo-punk. 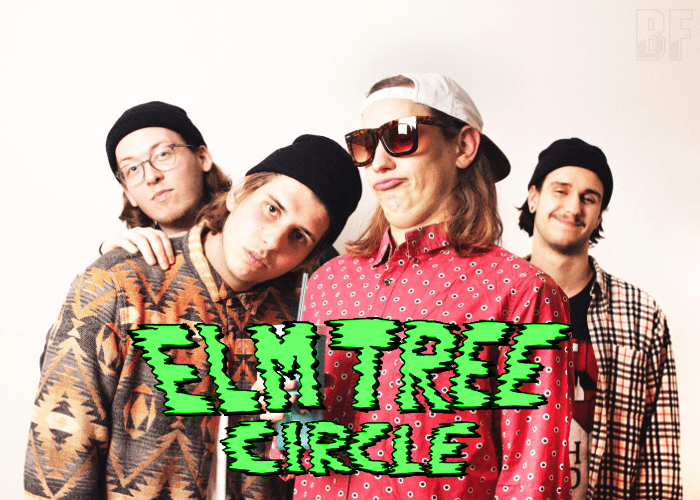 ELM TREE CIRCLE has evolved towards a style that inherits all the classic influences of their 2000s pop-punk heroes, combining a good touch of emotional lyrics, melancholic chords and distinct vocal lines that spin in your head after the first listen.